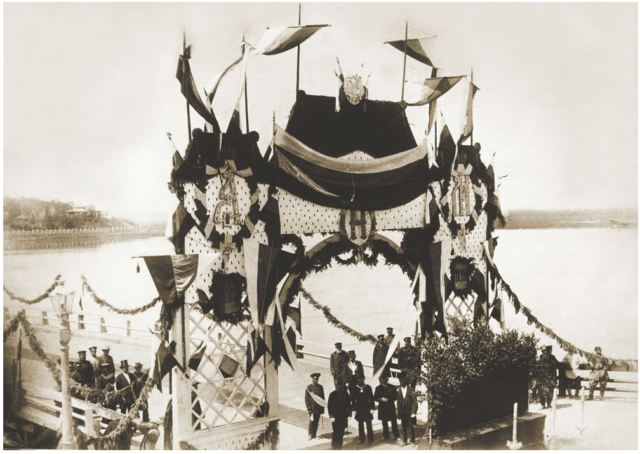 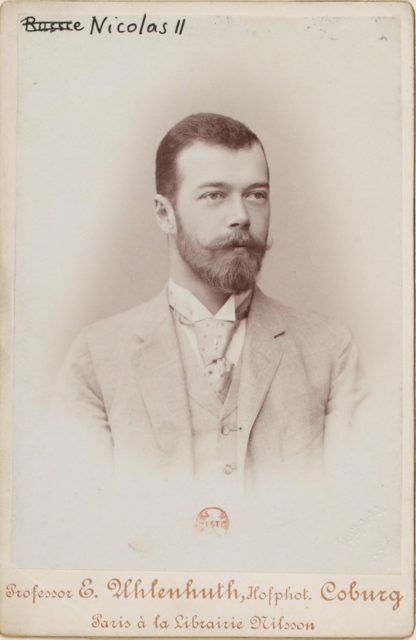 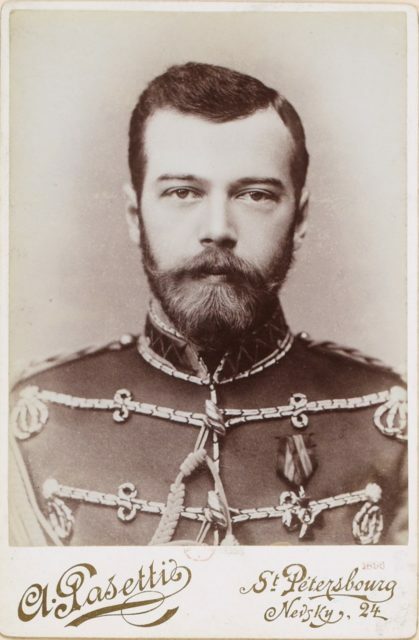 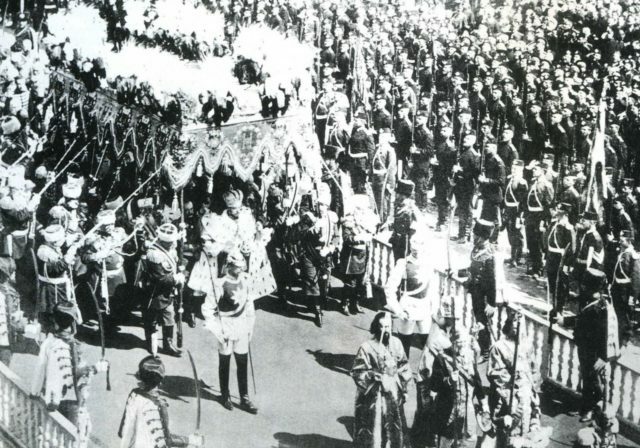 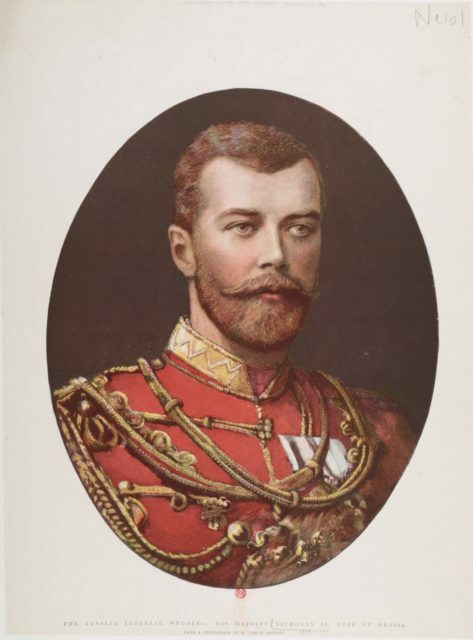 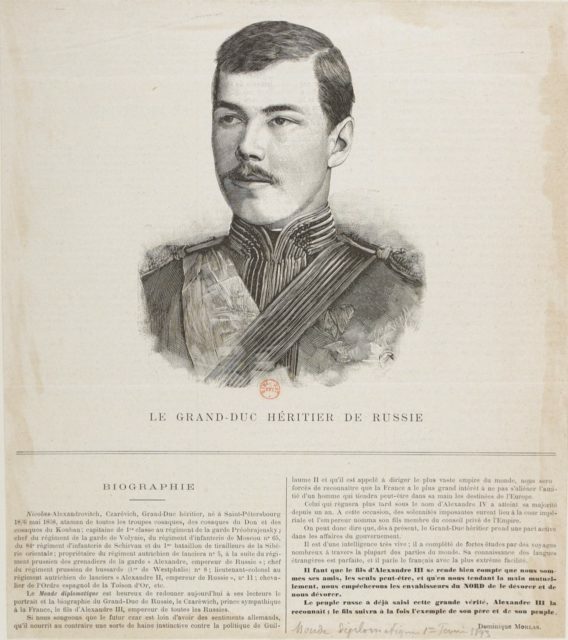 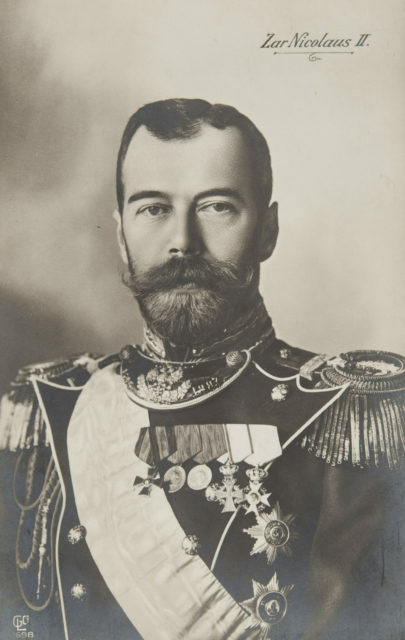 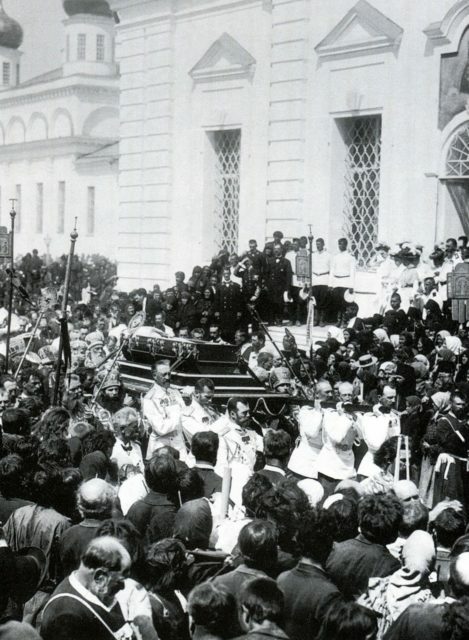 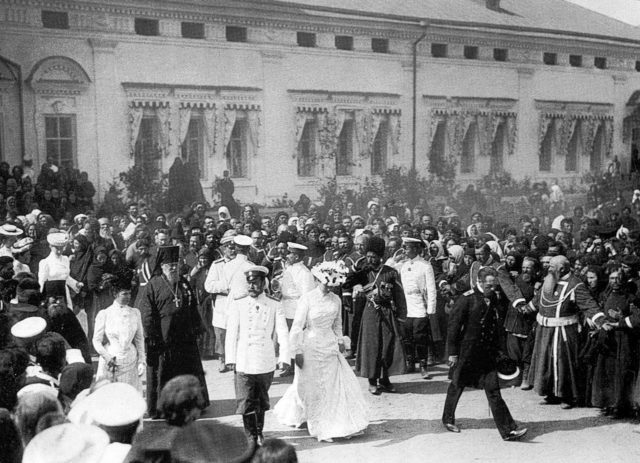 The coronation of Emperor Nicholas II. 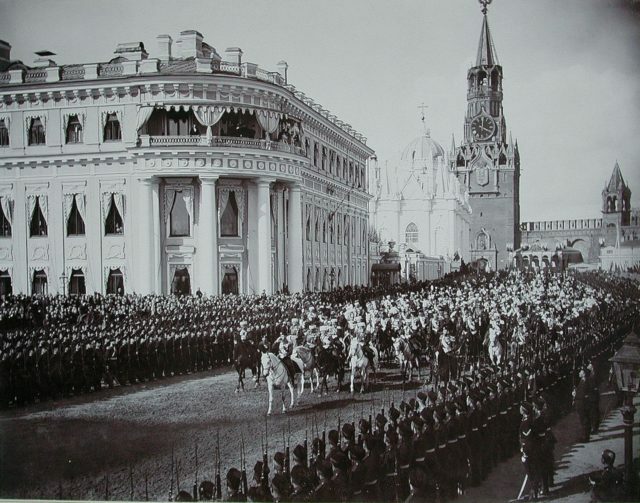 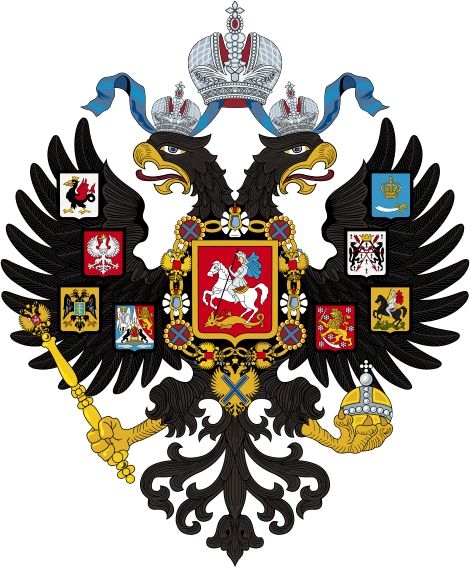 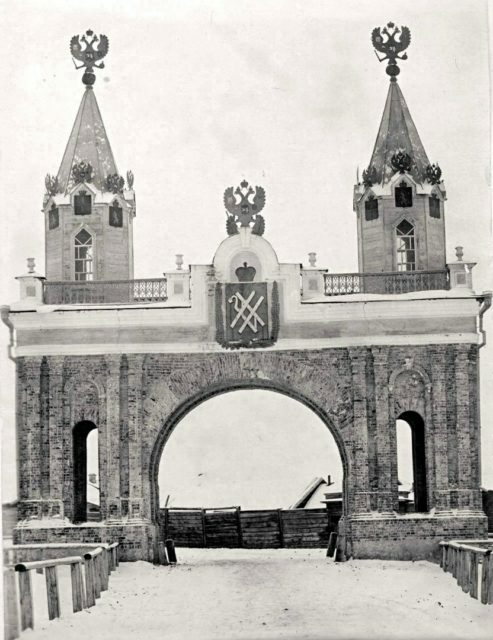 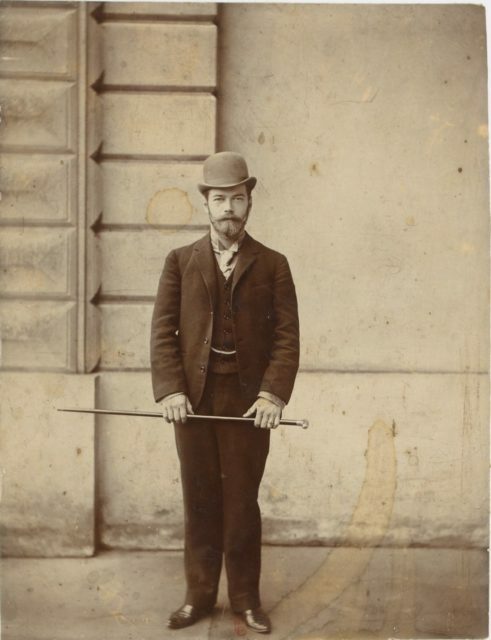 1896, Moscow Kremlin. 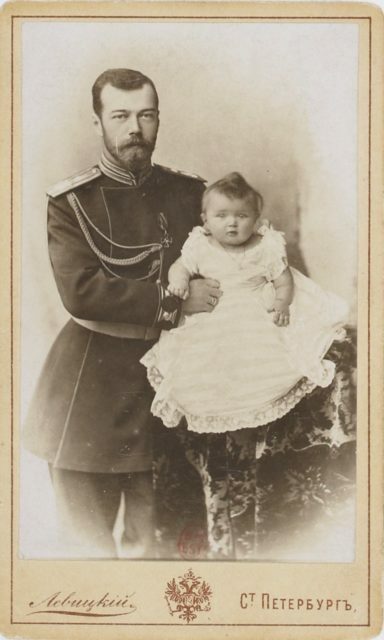 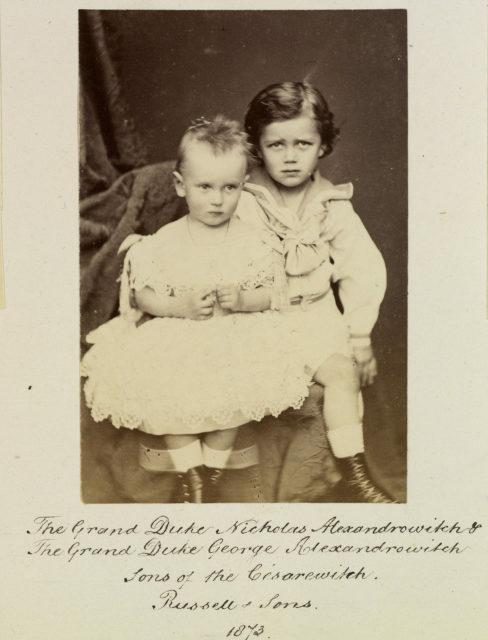 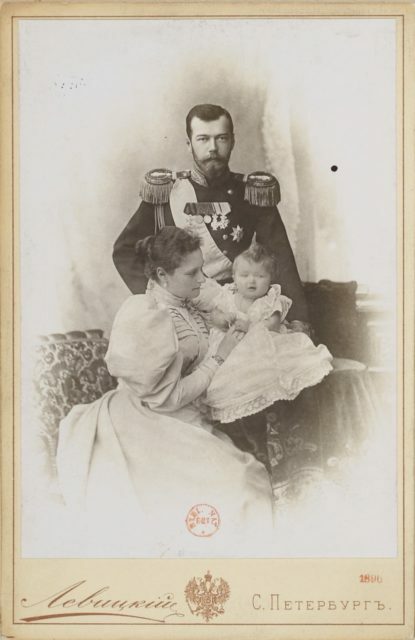 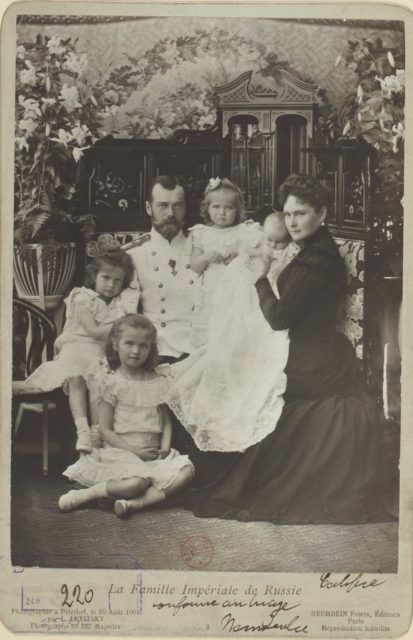 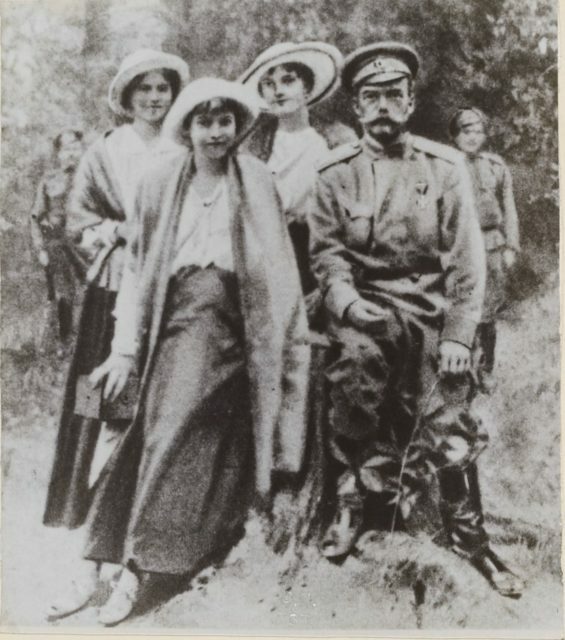 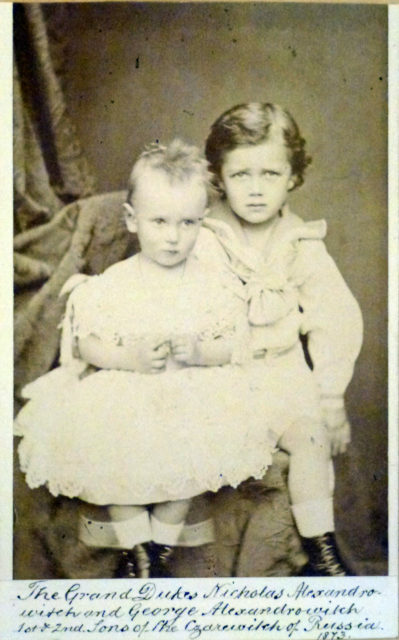 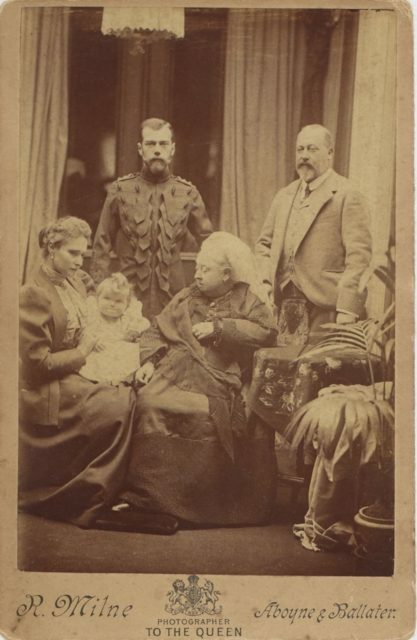 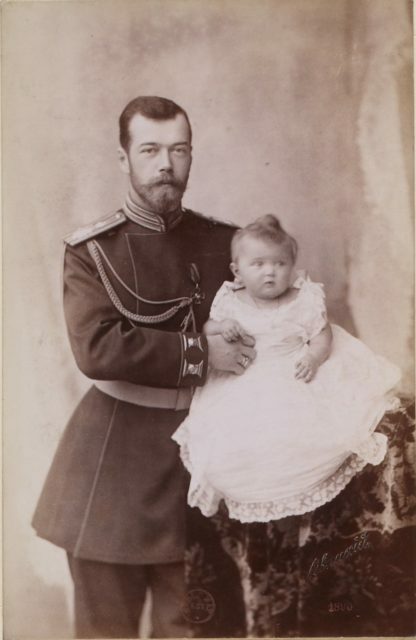 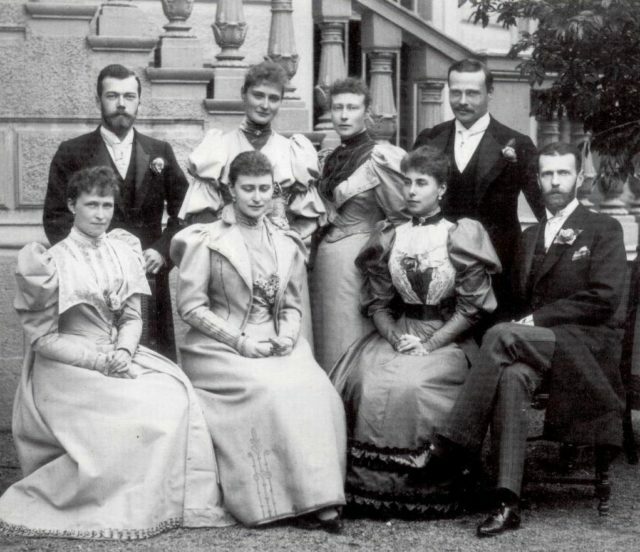 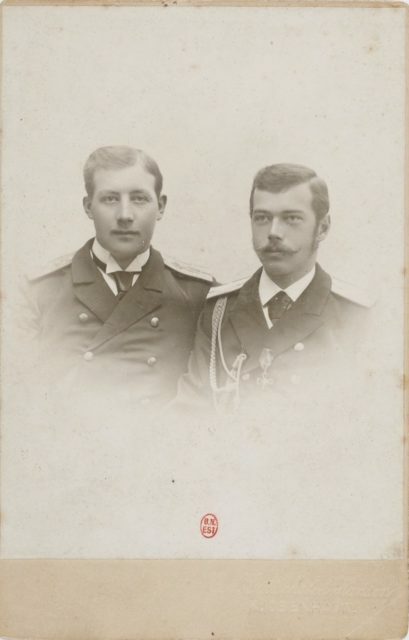 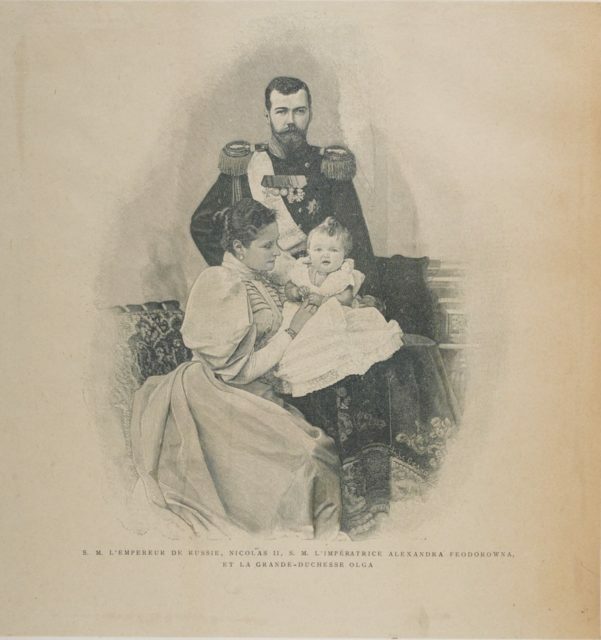 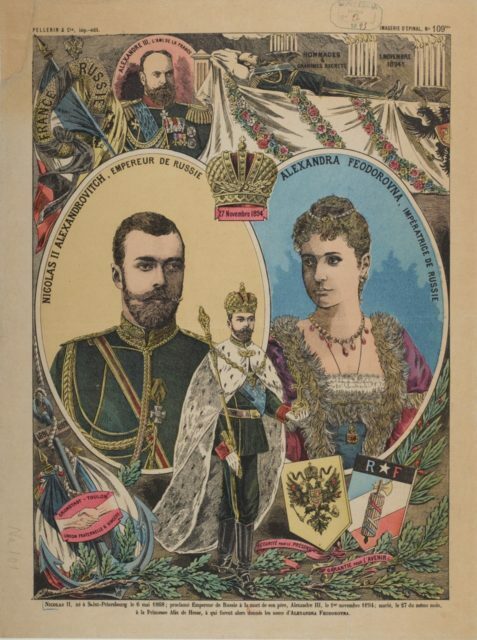 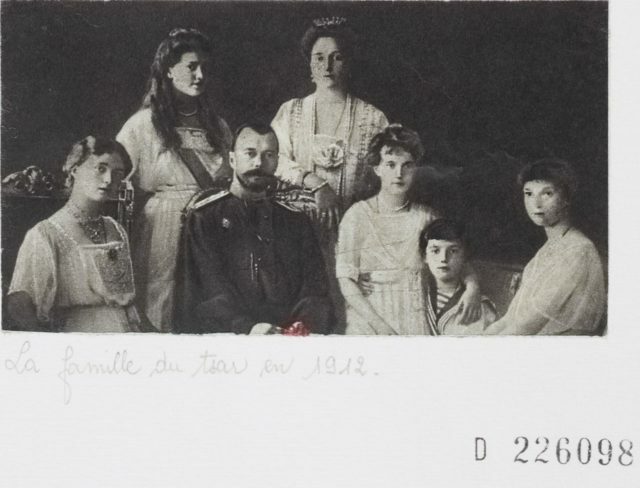 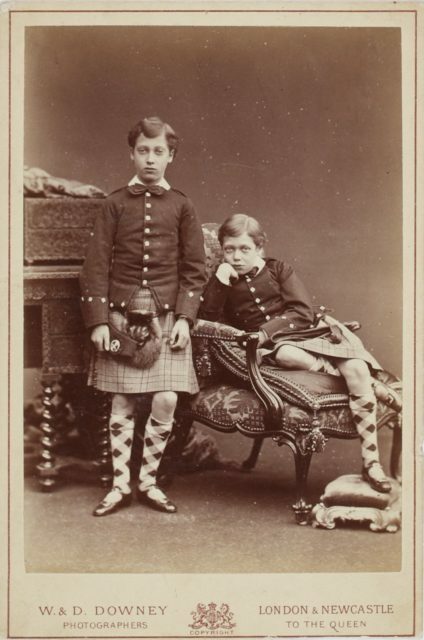 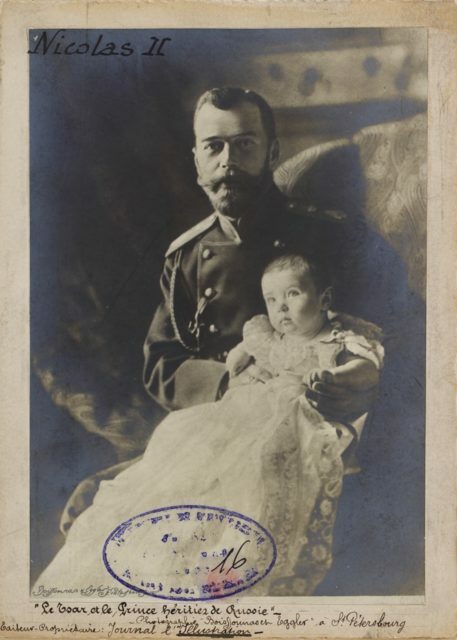 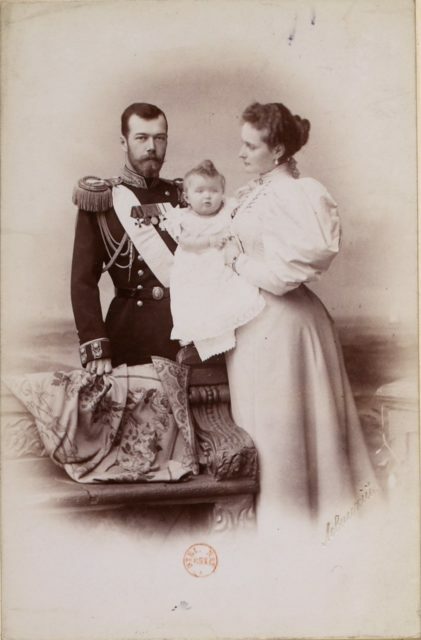 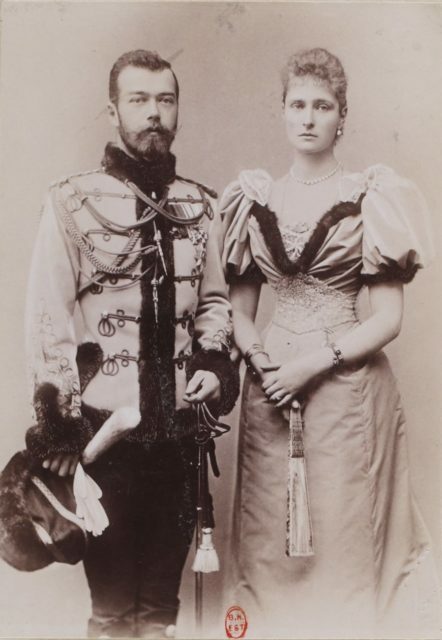 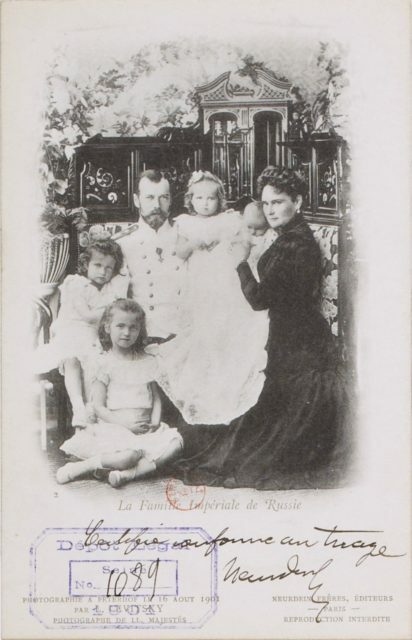 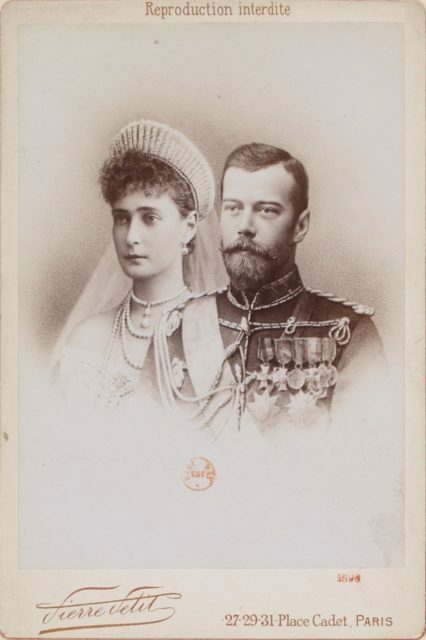 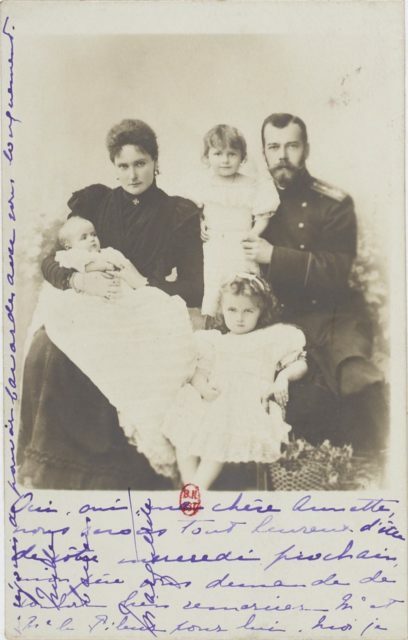 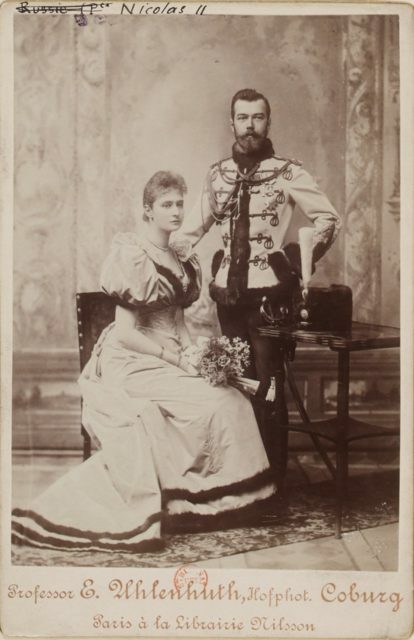 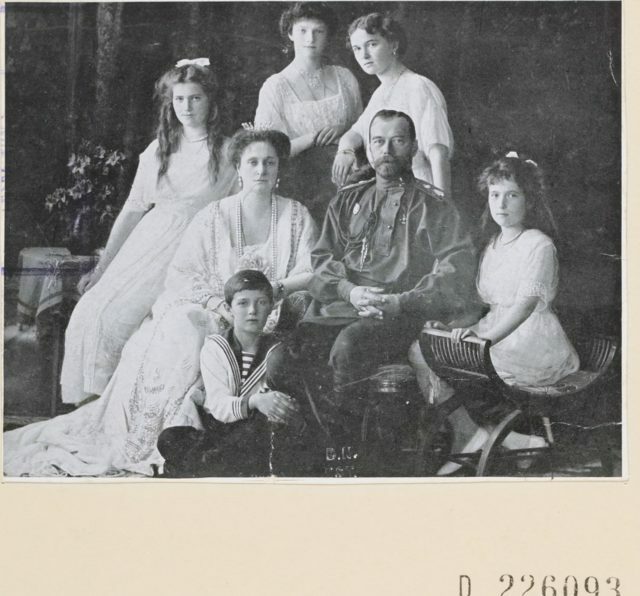 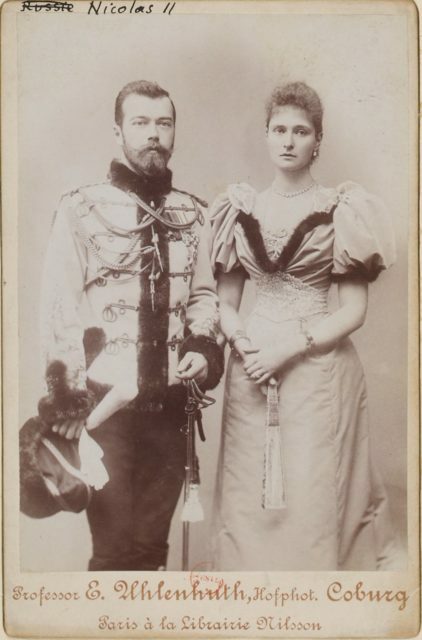 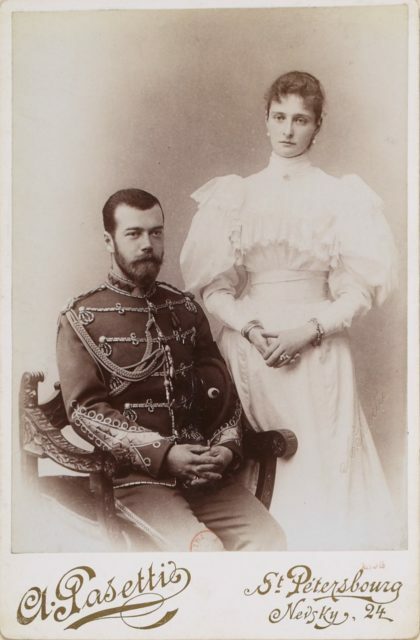 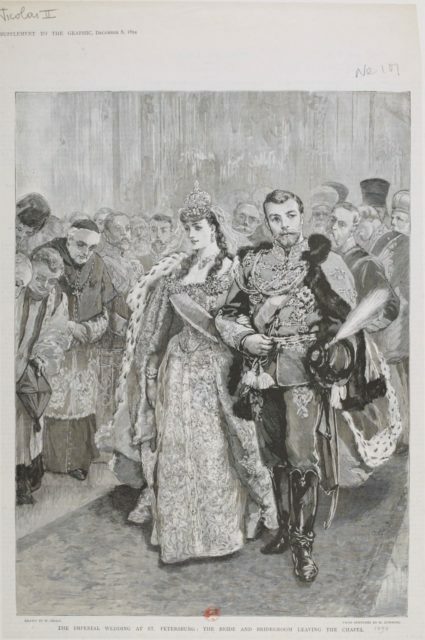 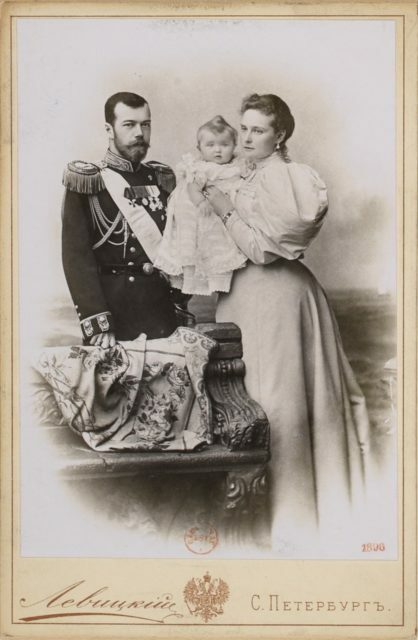 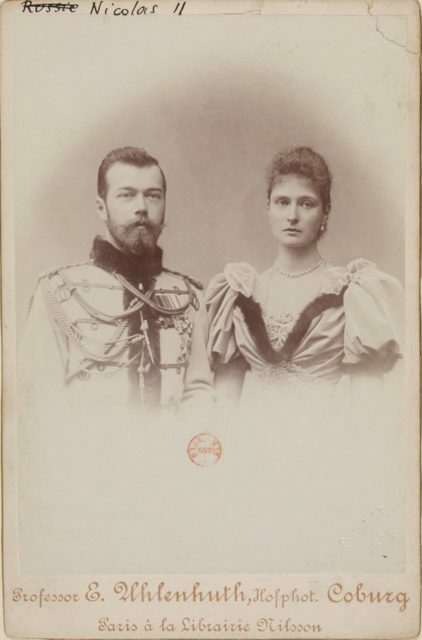 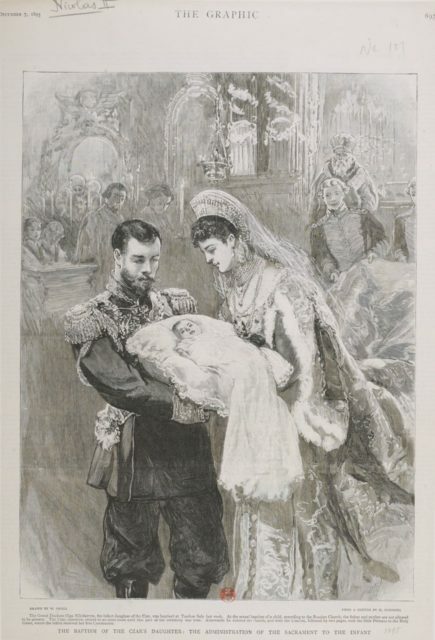 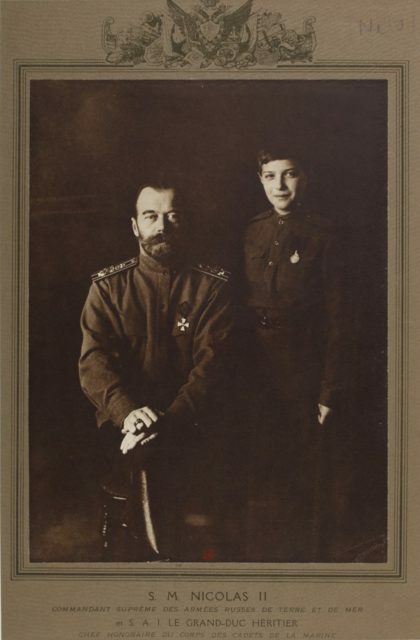 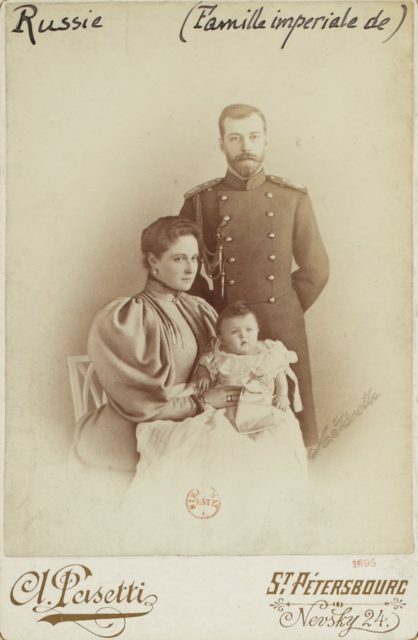 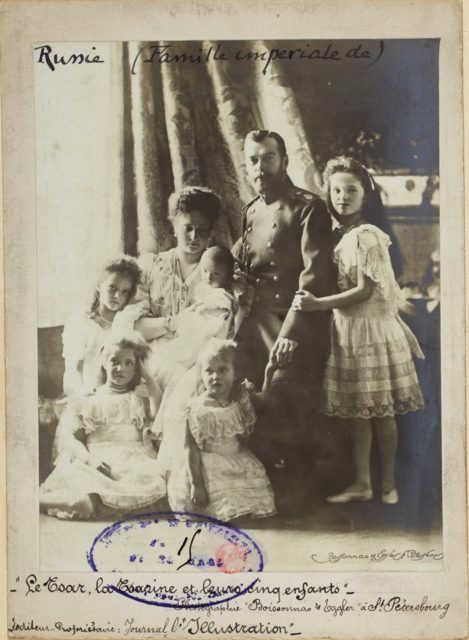 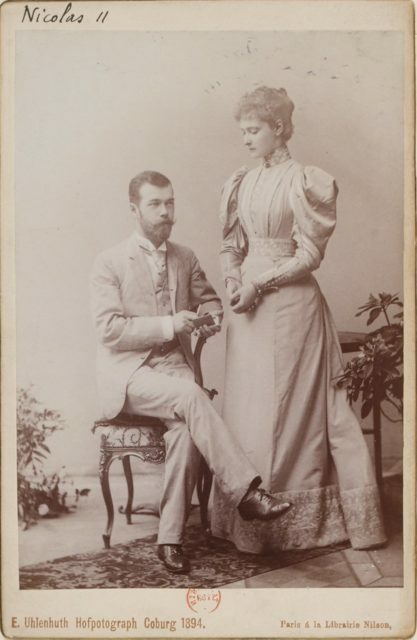 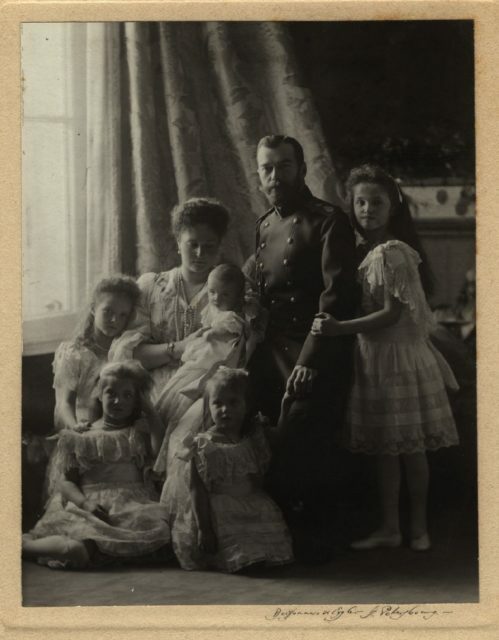 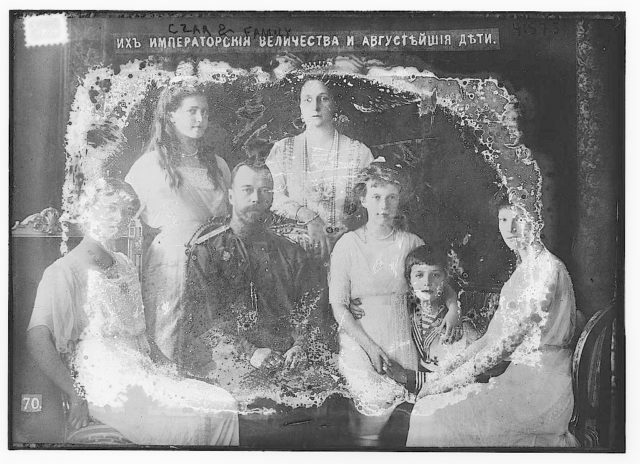 Nicholas II with Empress Alexandra Feodorovna. 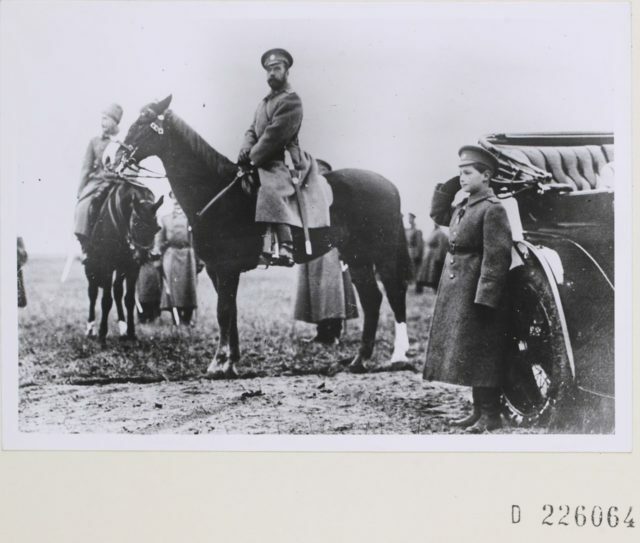 The Sarov desert. 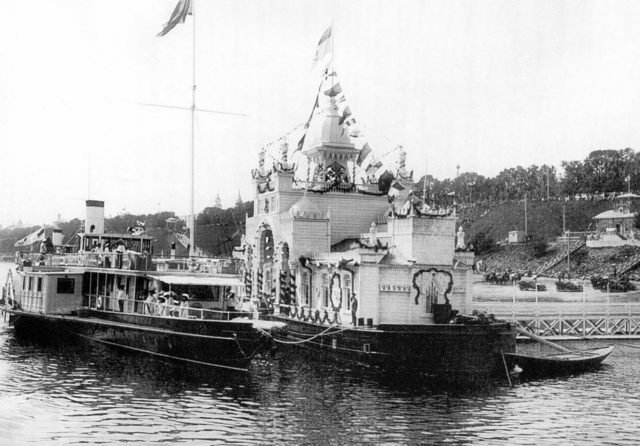 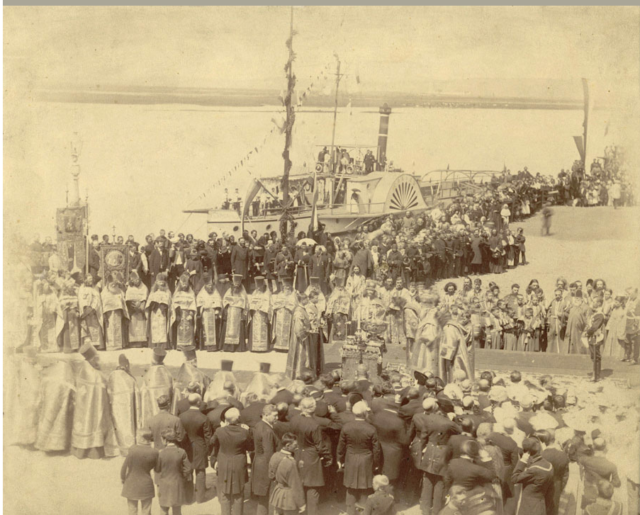 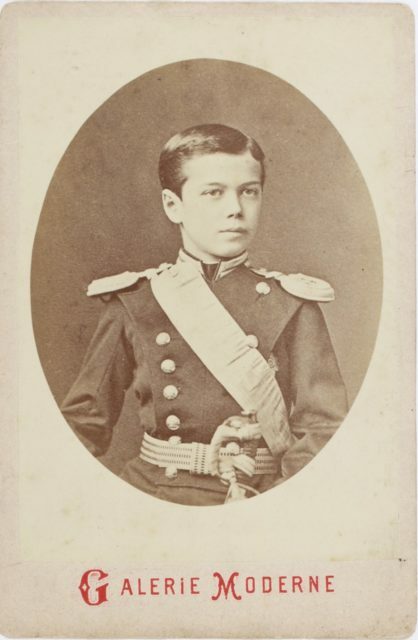 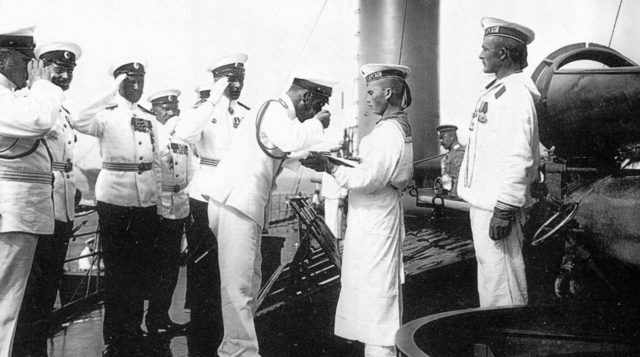 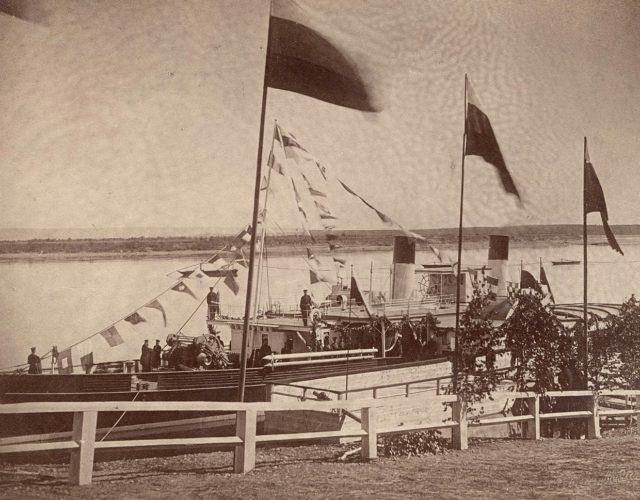 Nicholas ii on a destroyer "Emir of Bukhara". 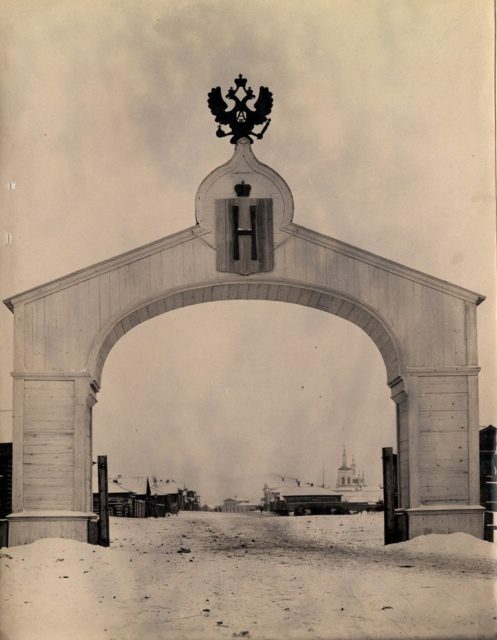 Finland, 1912. 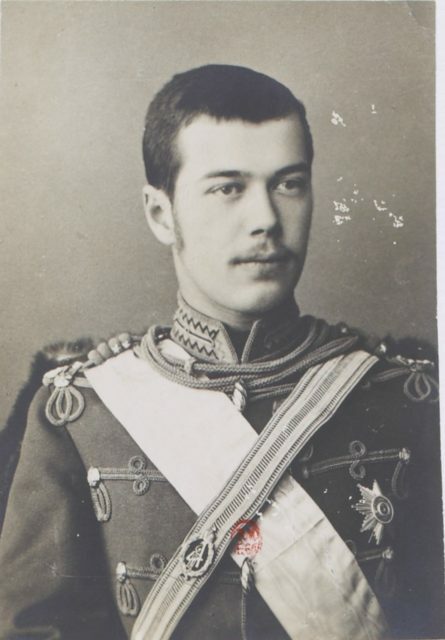 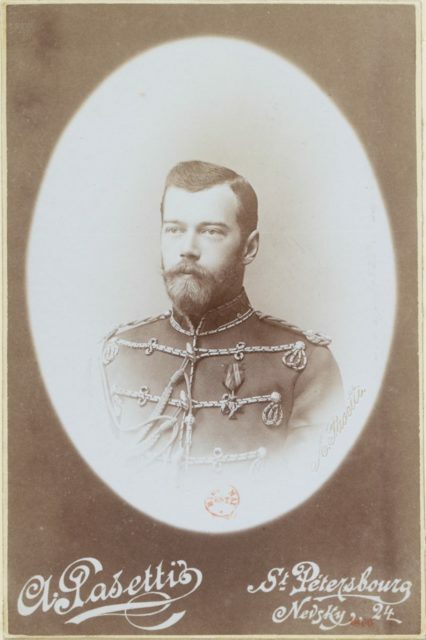 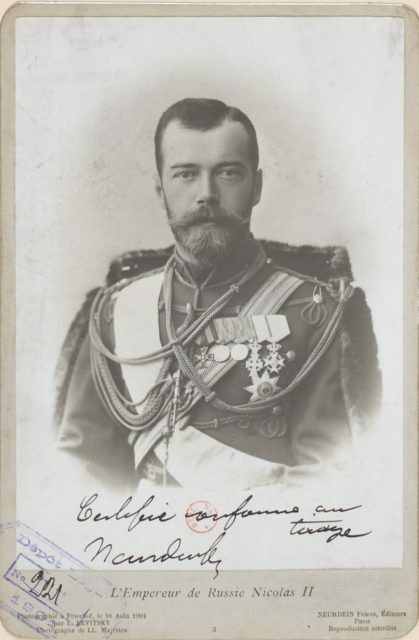 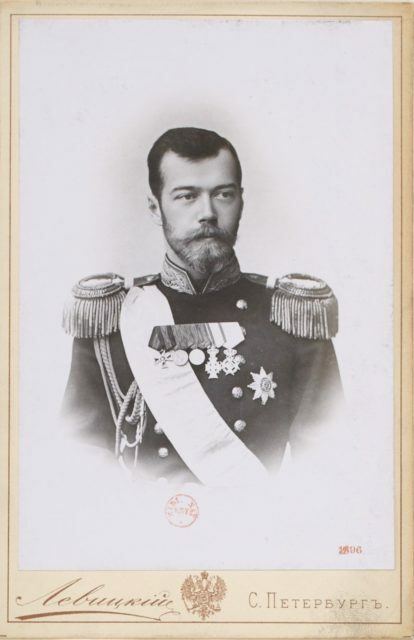 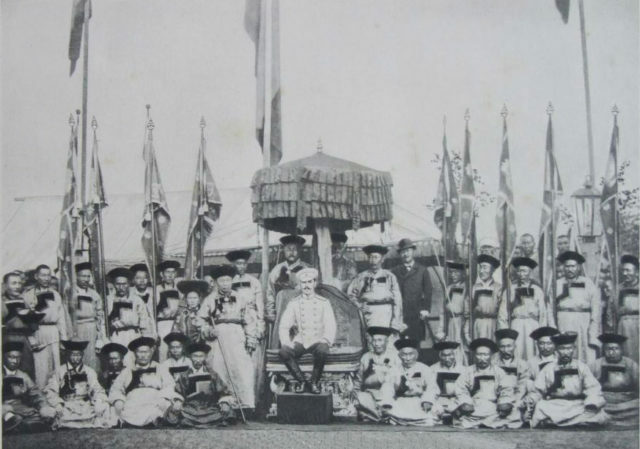 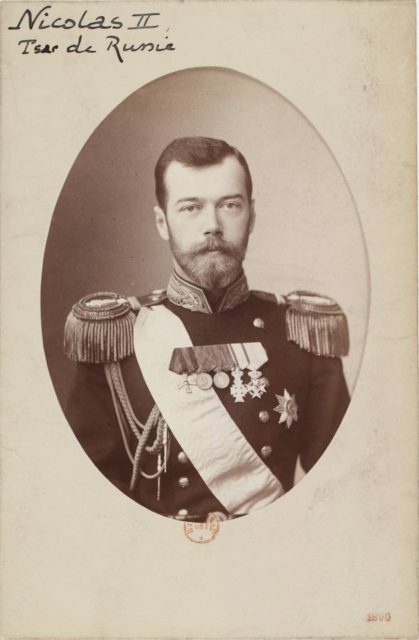 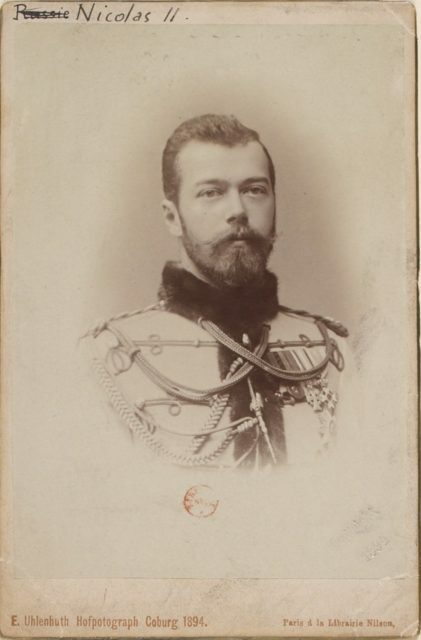 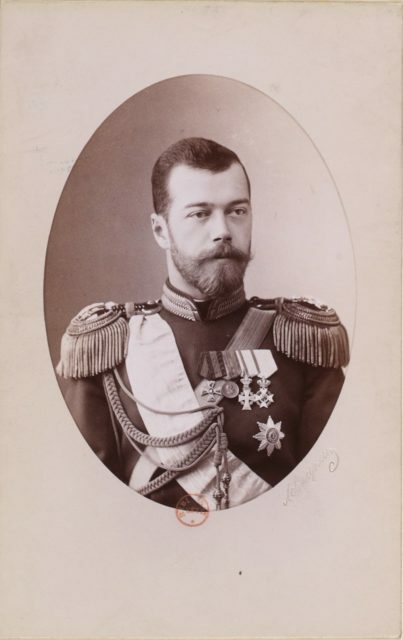 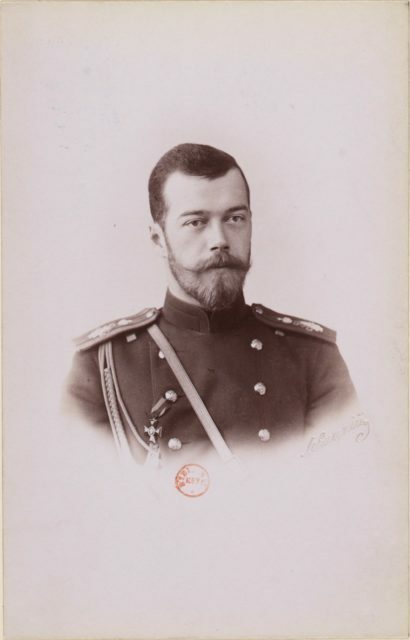 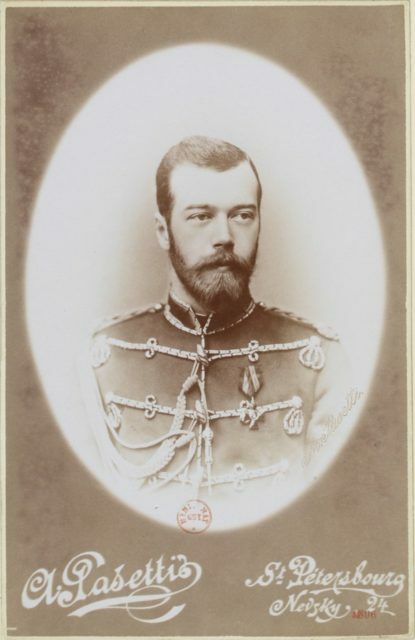 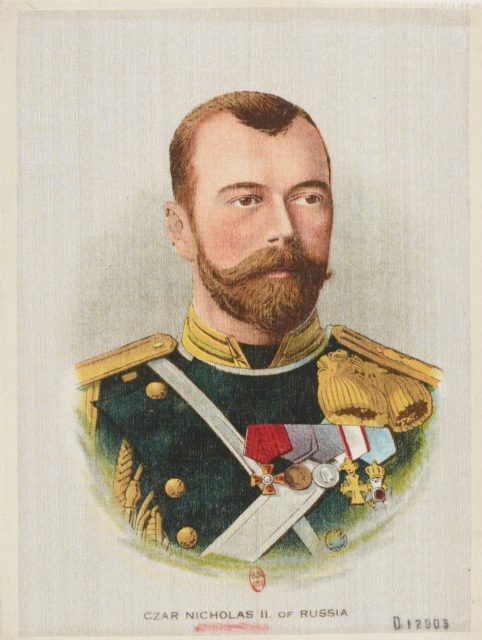 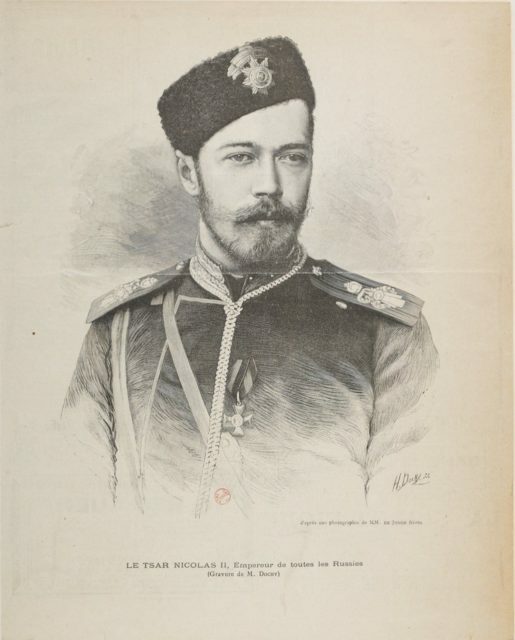 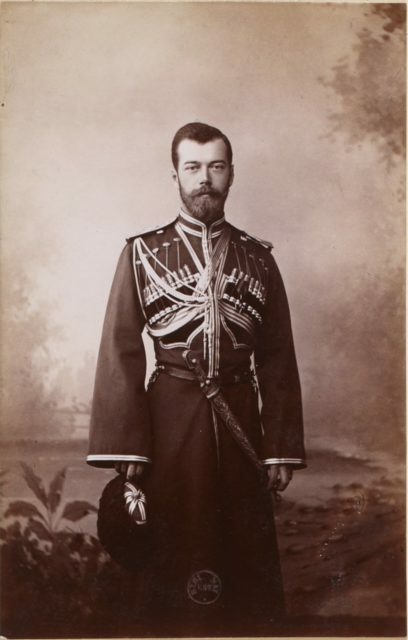 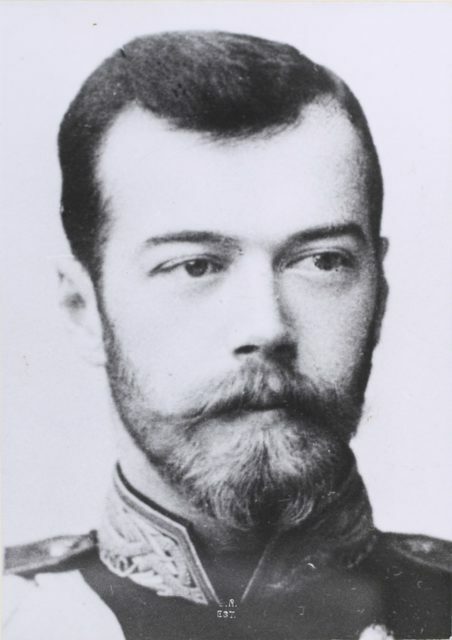 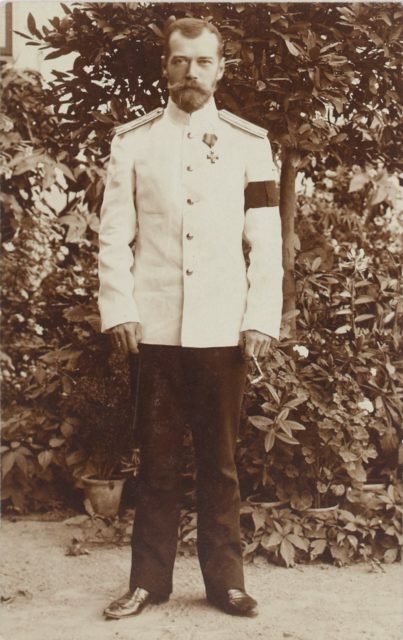 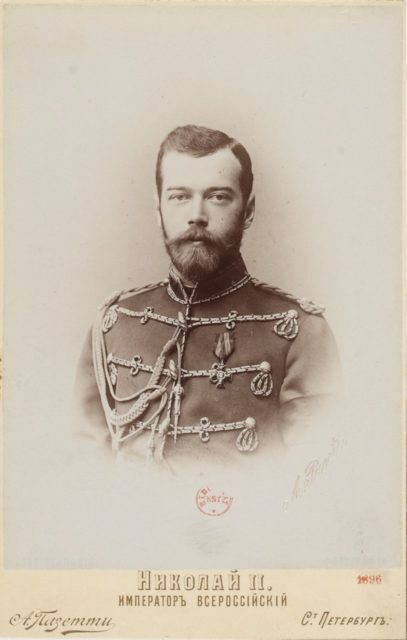 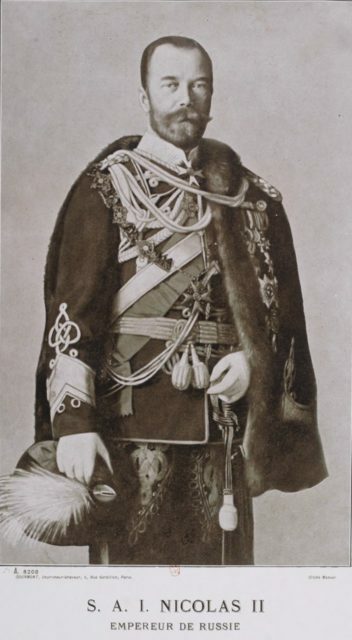 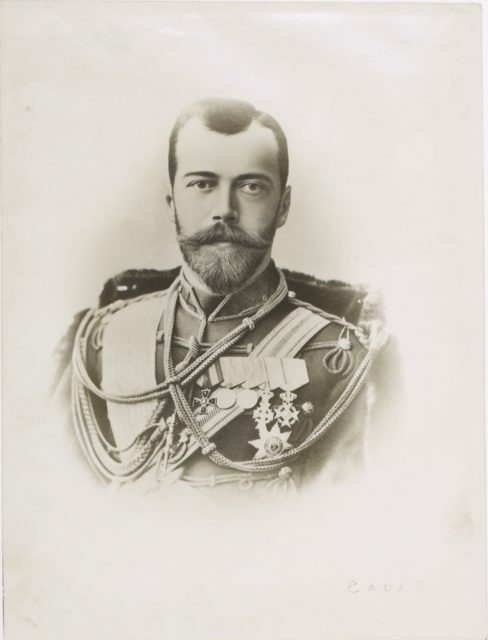 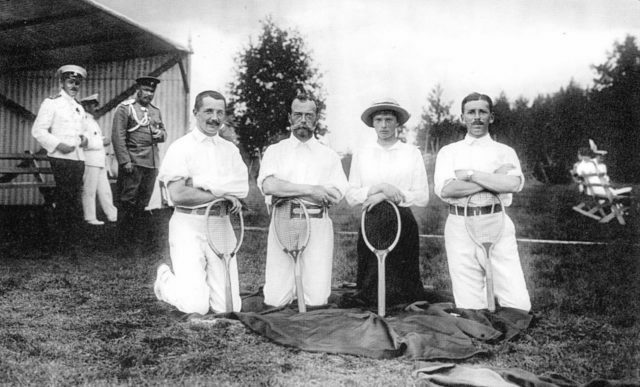 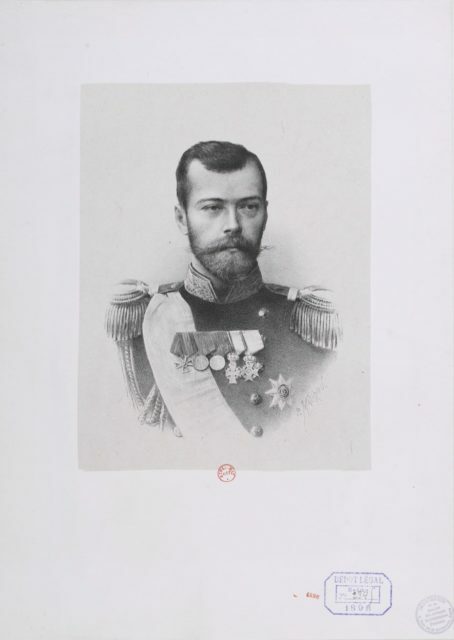 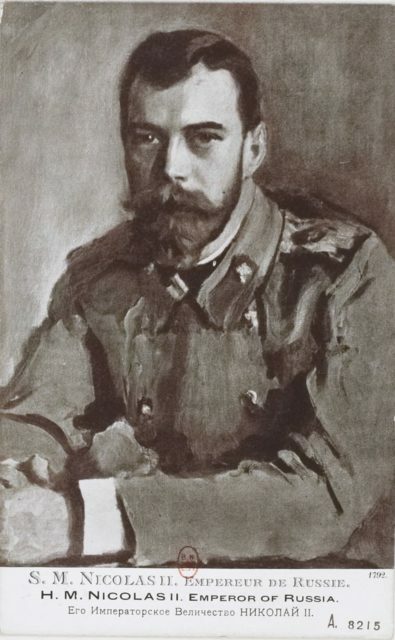 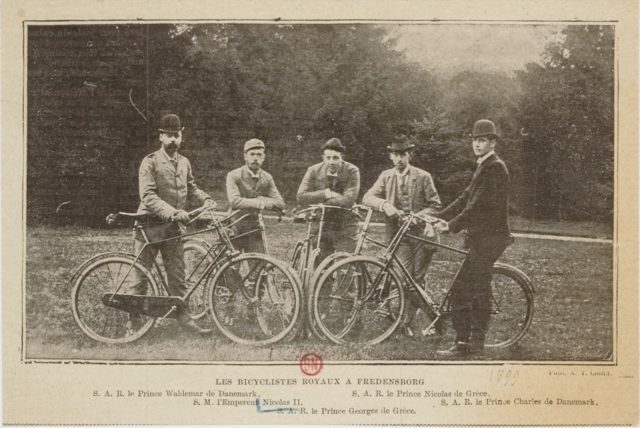 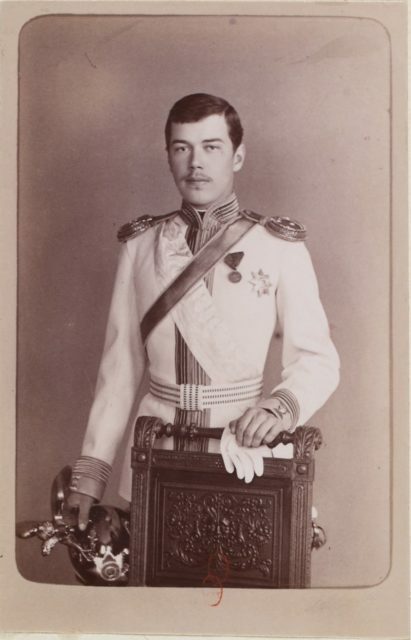 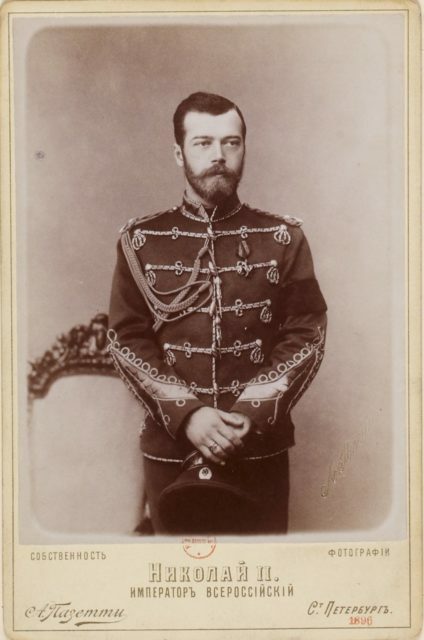 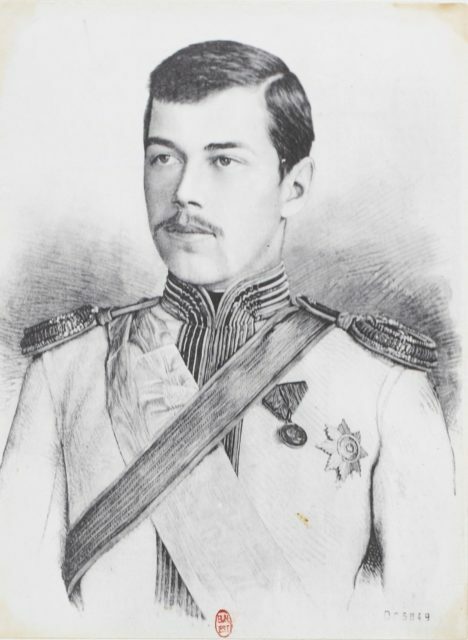 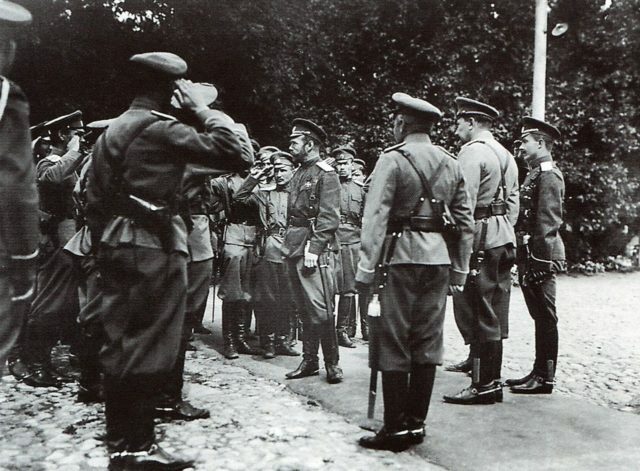 Emperor Nicholas II among the officers of the Stavka. 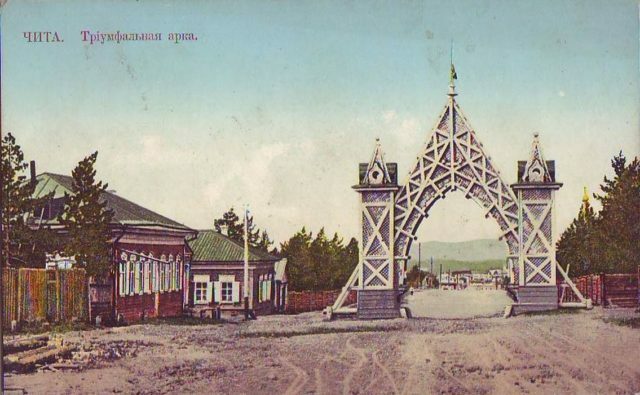 Mogilev. 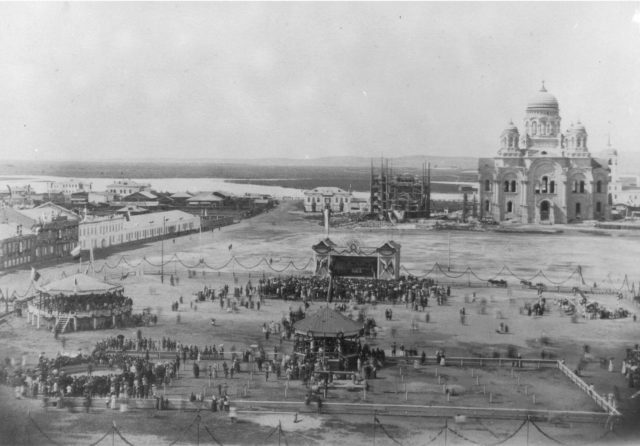 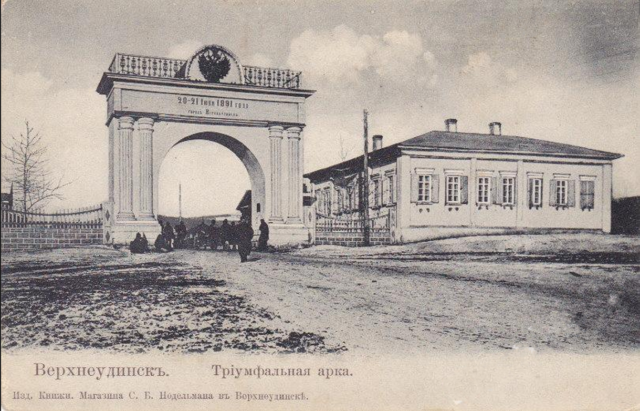 August of 1915. 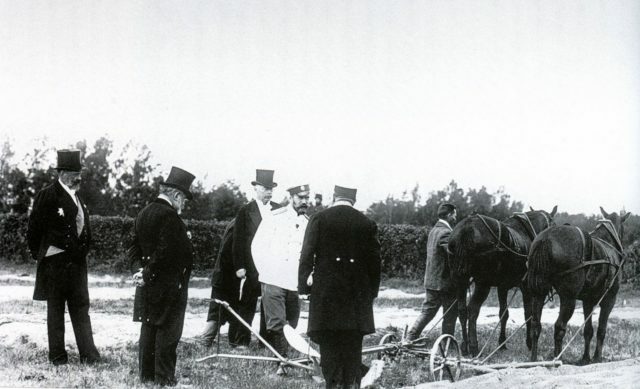 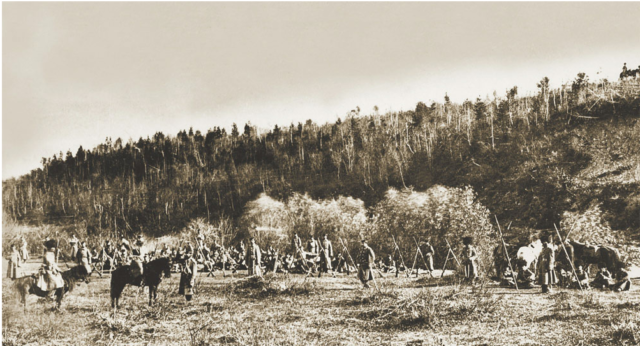 Test of the plow in the presence of Emperor Nicholas II. 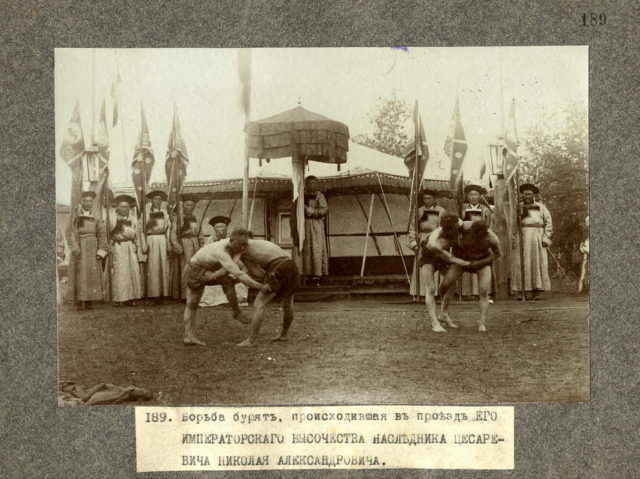 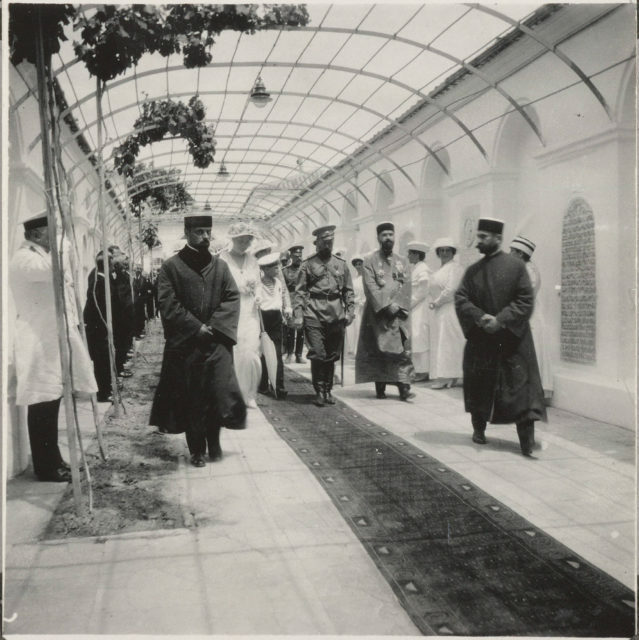 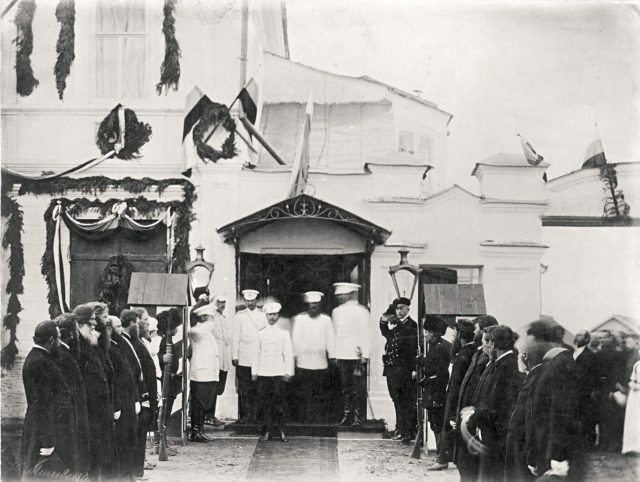 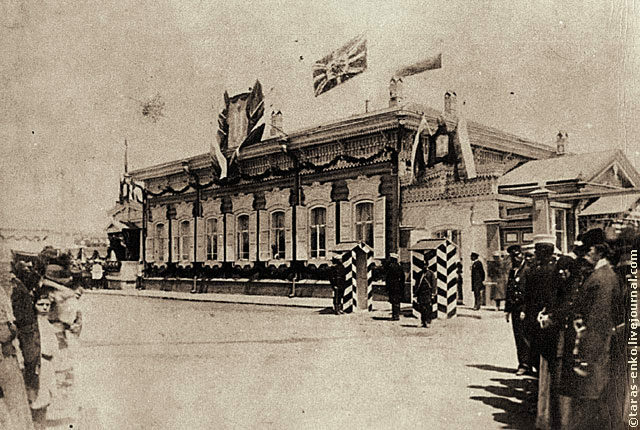 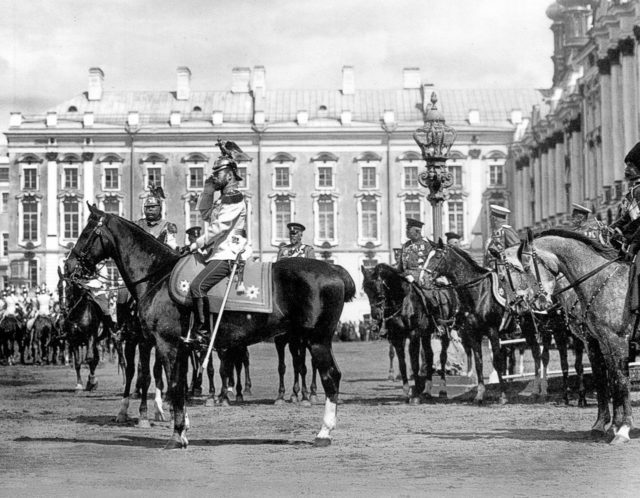 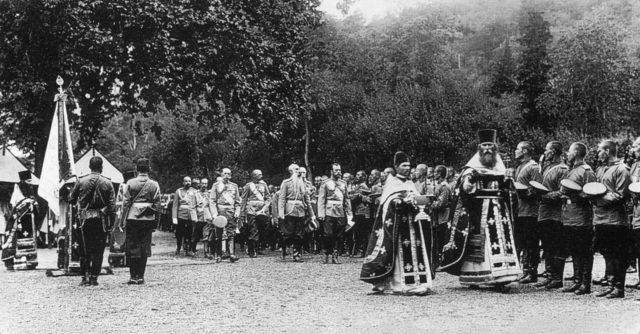 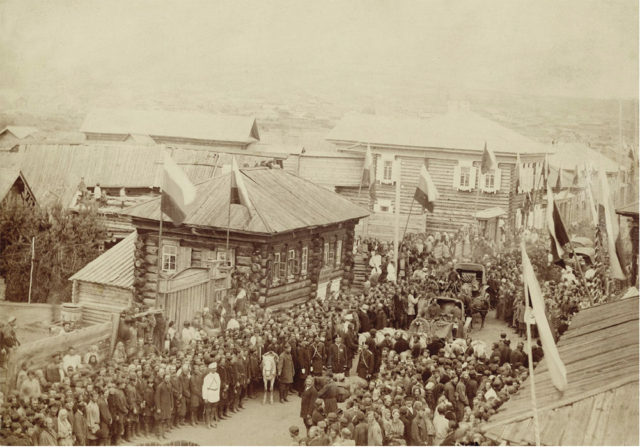 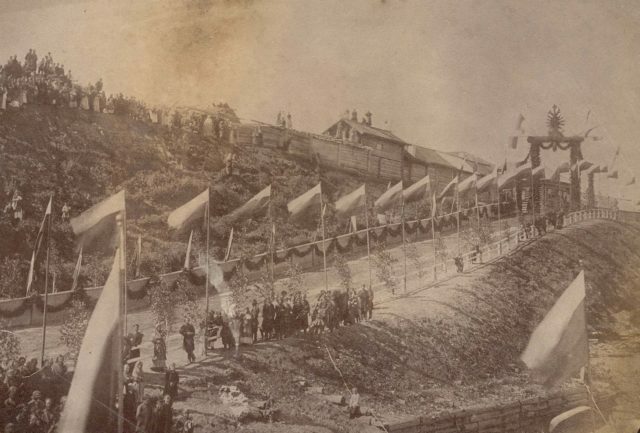 Officers and soldiers of the Peterhof garrison after a prayer in the presence of Nicholas II.